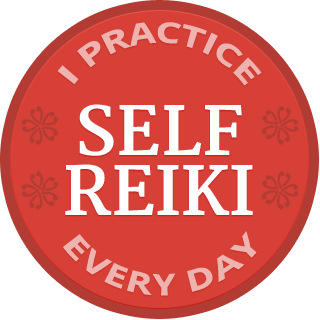 Thank you for purchasing one of the Reiki healing webinar recordings. 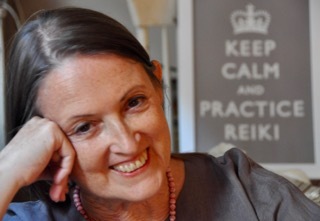 I hope that it enriches your Reiki practice and your ability to communicate about Reiki practice. You should have been sent an email with the link and password for the recording. If you do not see that email in your inbox, please check your spam folder — sometimes it winds up there. If it’s not there, please email me using this link and I will personally send the information as soon as I am back at my computer (which is many times a day, unless I’m traveling). Why is it best to use the link? Because those emails are easiest for me to keep track of amidst the avalanche in my inbox, and I want to get back to you promptly. But no worries, if there is a delay that doesn’t work for you, I will happily refund your entire purchase in full. I want you to be happy.